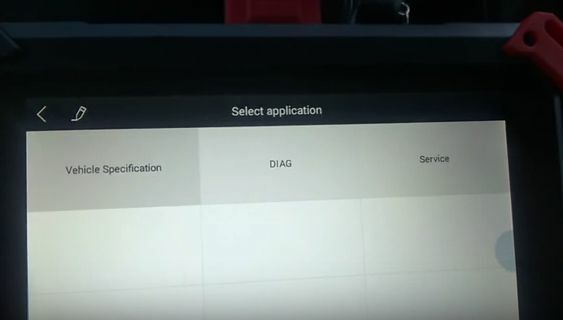 Do you know how to fully diagnose and scan Ford Mondeo 2011 to read clear DTC codes by XTOOL EZ500? 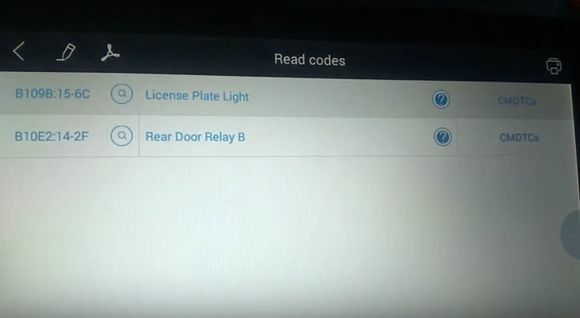 First, connect XTOOL EZ500 pad with car via OBD2 port. 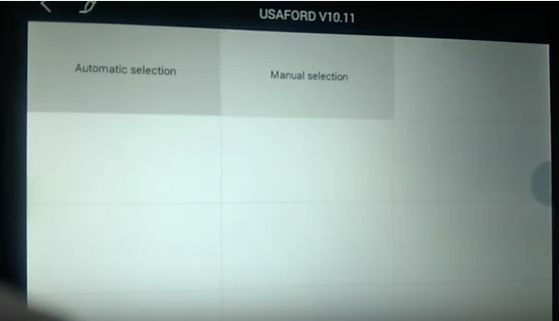 Go to America section and choose “Ford”. 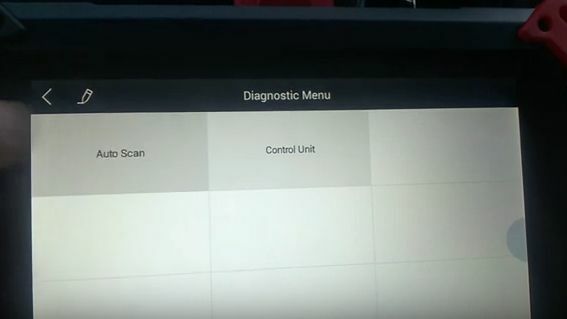 Click “DIAG” then choose “Auto Scan” function. 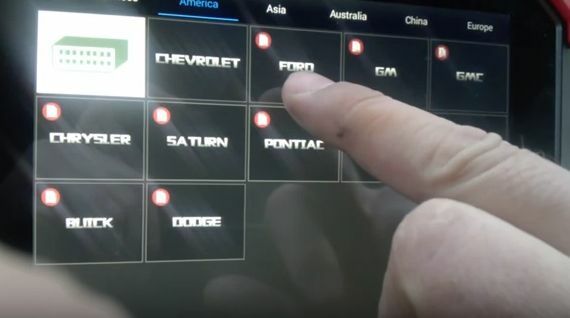 Now XTOOL EZ500 will scan all car systems and modules to help you diagnose car. 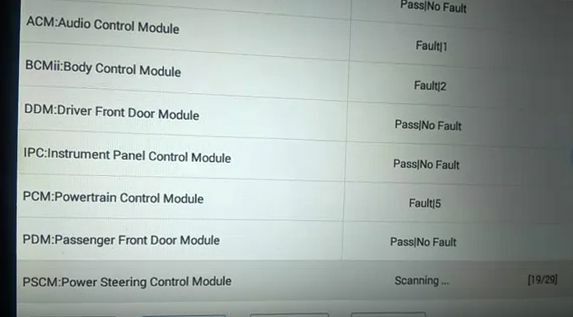 You will know which modules get fault and how many faults exist. 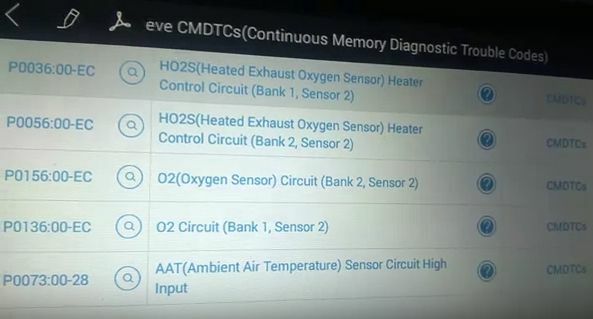 In this case, there are DTC codes in ACM, BCM and PCM modules. 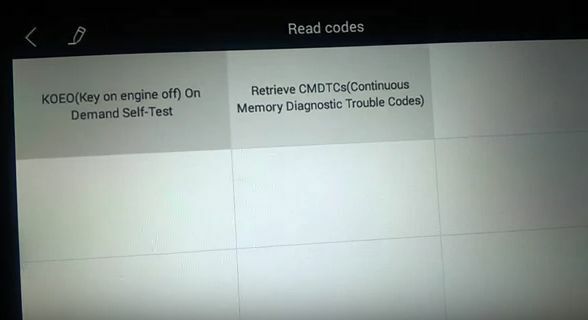 Click the module one by one to read and clear DTC fault codes. 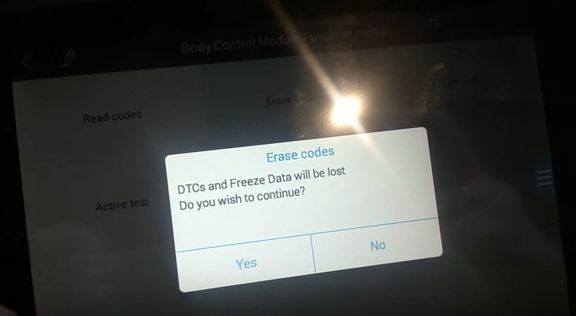 XTOOL EZ500 read Ford Mondeo Body Control Unit DTC codes. 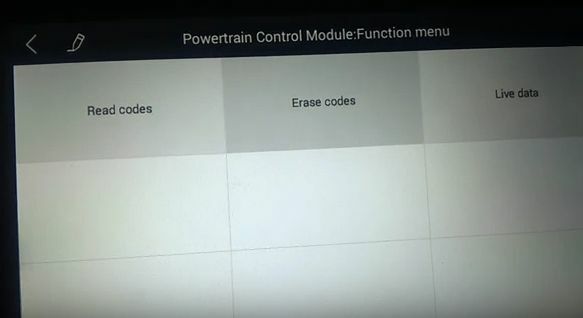 Click “Erase Codes” and all error codes gone. 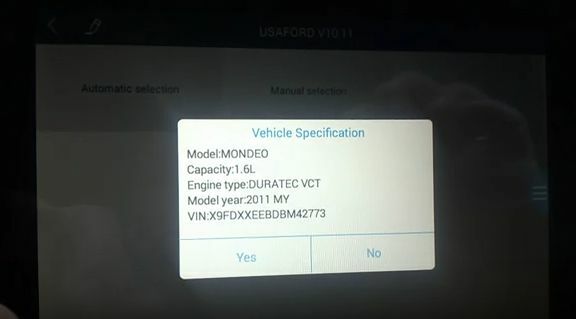 Click “Read Codes” then “Retrieve CMDTCs” XTOOL EZ500 read Ford Mondeo Powertrain Control Module DTC codes.